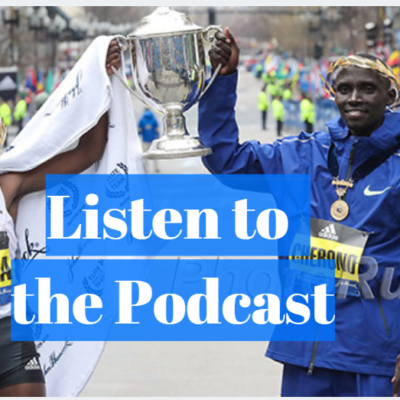 BOSTON — The 2019 Boston Marathon is Monday and this week’s podcast was recorded live in Boston on Friday just after the elite athlete media day. On the women’s side, Des Linden is back to defend and fit. 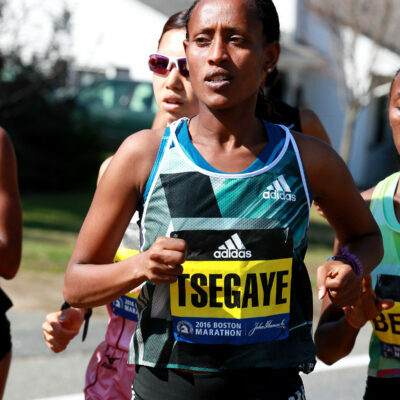 Will Worknesh Degefa live up to her 2:17 results in Dubai or wilt on the Boston Hills? 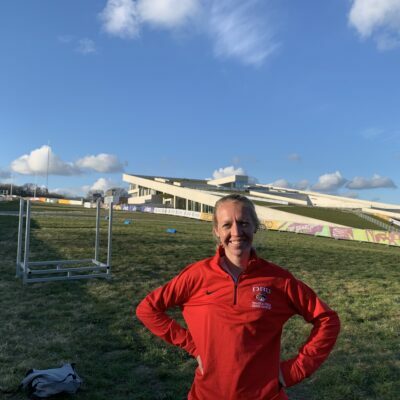 How will Jordan Hasay do in her return? 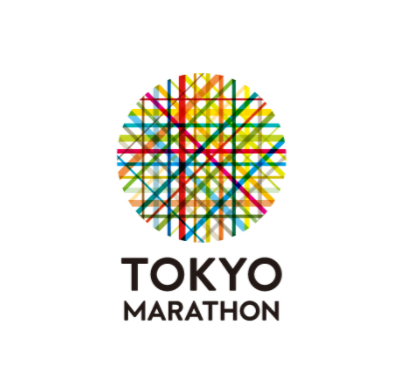 The men’s side should be a great battle between Geoffrey Kirui and Lelisa Desisa but Americans Shadrack Biwott, Jared Ward, Scott Fauble, and Dathan Ritzenhein are ready to mix it up. 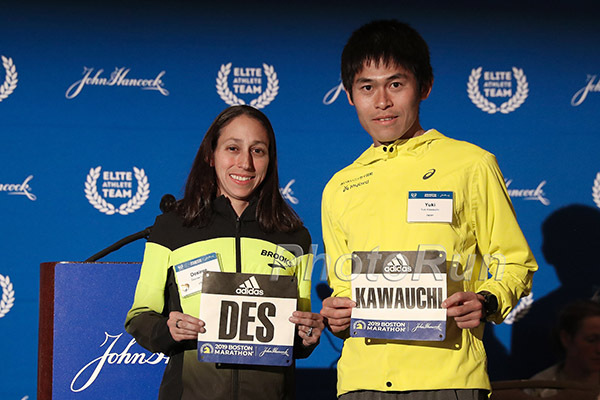 Yuki Kawauchi is the defending champ and running as a pro for the first time. 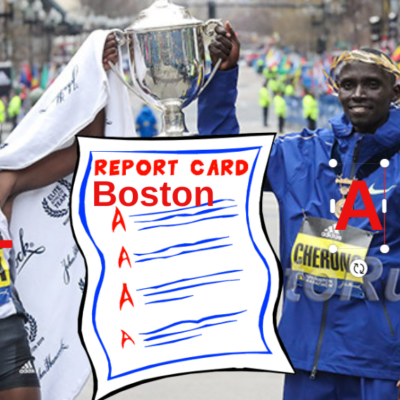 We break down Boston and then at the end discuss the positive biological passport violation of Patrick Sang coached athlete Cyrus Rutto. What does it mean? Listen in the player before or on your favorite podcast platform. 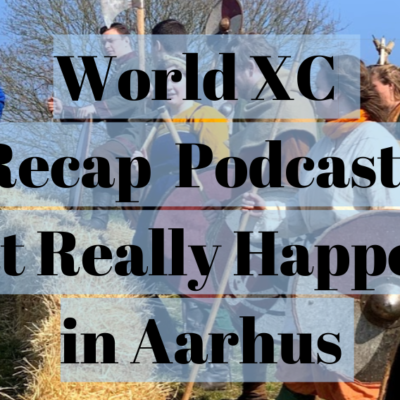 On the podcast we talked about having audio at the end from Des Linden, Jordan Hasay, Scott Fauble, Jared Ward and Shadrack Biwott but instead have embedded our interviews with them on this page. *For an article on media day click here. 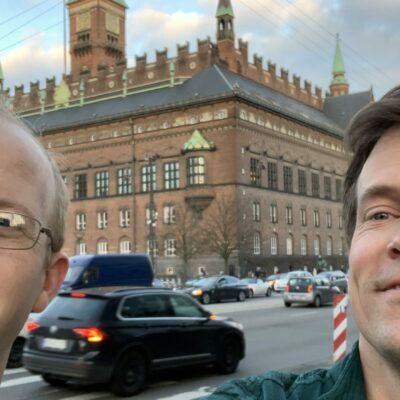 Want to be on the show? 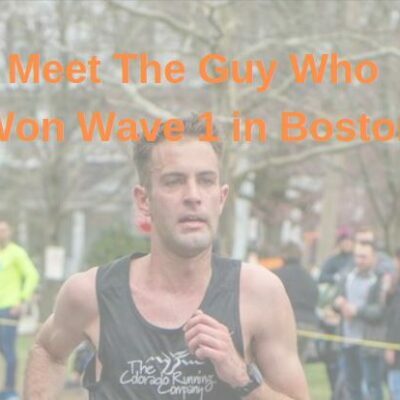 If you’ve got ideas for the shoe feel free to call us 844-LetsRun (844-538-7786), email us [email protected] or you can leave us an audio message below. And if you like the podcast, remember to spread the word, subscribe and give us a rating.